Wow! Talk about upping your game. Figure looks awesome! Coming in March. Now, THAT'S really great. Finally! 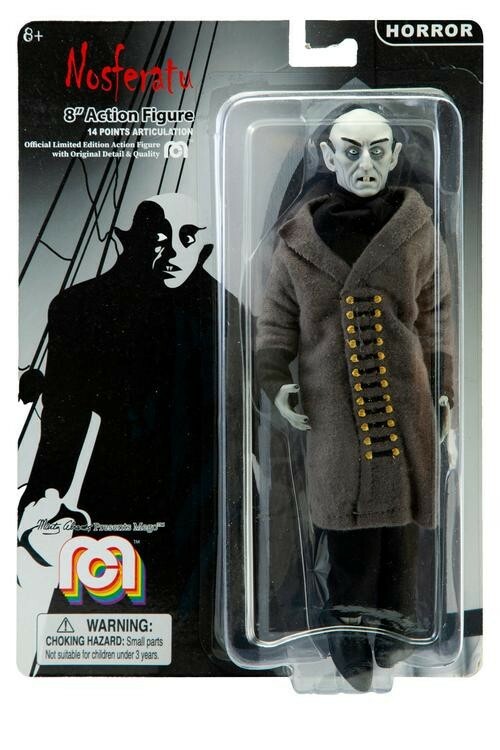 This Nosferatu figure might be one of the best figures Mego has ever done. Providing this is how it will look when released. I think this figure beats DD's,,,,,not that there is a competition or anything, because I will own both. But this thing is gorgeous. I love DD, but this one is amazing. It will...that's an actual production figure! No question about it. Will be interesting to see if Mego continues to tackle more of the silent monsters in the future. I suspect Nosferatu will be a HUGE hit for collectors, so it should give Marty Abrams more incentive to keep producing these classic icons of horror. Okay, it's quite the Nutty talk to say anything Mego makes is better than Martin's! Get real guys! Cannot wait for this wonderful figure. Not a knock at DD. Just giving credit to Mego where credit is due. This Nosferatu sculpt is superior to DD’s version, and at under $15, it is generating tremendous buzz in the toy collecting world (as did Dracula in Wave 1). If Mego can produce at least 1 high quality horror or sci-fi figure with each wave, I’ll be one happy camper. To the contrary, we are so spoiled with consistent high quality DD releases that it is actually a shock when a dud is produced. 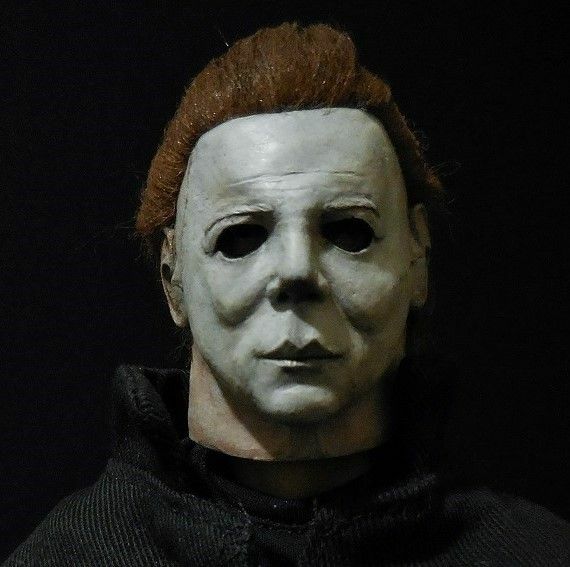 Let's hope mego keeps the horror figures coming. I would have to agree here. With monsters being the staple of my collection, this Mego offering is equal if not superior to the DD and for a fraction of the cost. 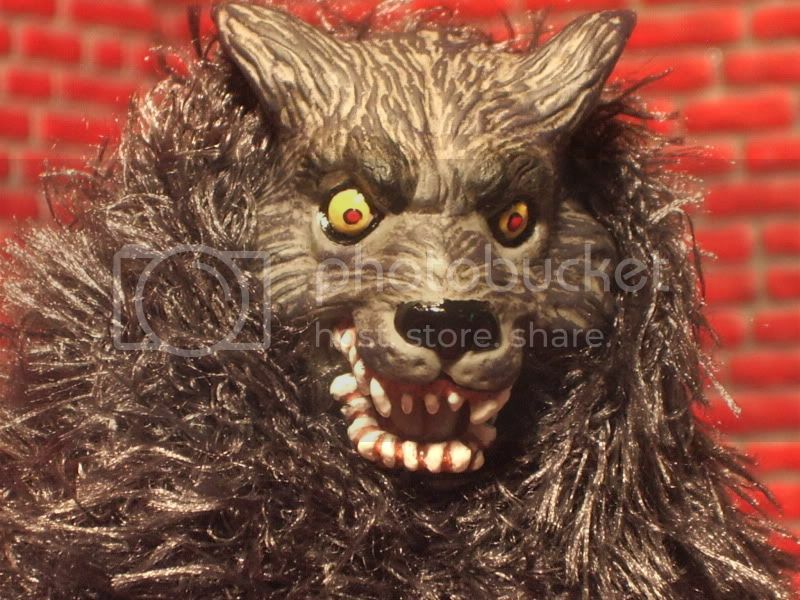 Plenty of folks want to bash and pick Mego apart, but they have truly stepped up their game with the monster figures. At this point I think DD may have drug their feet to long on making universal monsters. Don't even know why this conversation is even taking place to be fair. Mego and DD are different kettles of fish. If you want to compare Mego to anyone, compare them to Neca retro figures. I hand make figures while Mego mass produce in China. I have made over well 100 different characters in 8 inch scale, many of which double in price upon their release, got inaugurated into the first ever Mego Hall of Fame and am still going as strong as ever after 8 years so I'm happy. As for DD dragging their feet on Uni Monsters. Uni's main monsters were never in the DD footprint, but if they were Frankenstein's Monster would have bolts and asphalt spreader boots for sure. I AM excited to see any new monster figure being produced, especially at this price point, but I'm surprised that people are saying it looks good or is well done. The clothing is poorly fit and badly tailored. Everything (molded) on the figure is reuse except for the head which is a decent but not great sculpt in my opinion. I do wonder if this has ANY appeal outside of collectors though. I don't know how many kids would want one of these unless it was just as a generic monster. So yes, buy it, yes, support the line, yes, be happy there are new monster toys. Perhaps even be happy that Mego is back (although that doesn't diminish the fact that they screwed soooo many people out of money years ago) but when a sample beauty shot doesn't even have a straight coat or the feet in the right position I wonder how much a company cares about its product besides milking cash out of it. The bottom line, it's all about the price tag for most people.Most Mego type collectors are just cheap and still live in the 70's, where they still think they should get their Mego's for $4.99. You are not going to get much quality for a 12.99 massed produced figure, on their typical crappy body with a rubber painted head on top to go with it. Mego mass produces and cheaply re-uses parts. Bela,Frank and now Nosferatu uses the same exact hands as them LOL. Nosferatu's hands are suppose to be longer. Martin's got his right! As Martin doesn't cheat and re-use parts. Accuracy matters. Martin also hand paints each figure individually giving each figure individual attention. I know you guys are Happy about Mego making monsters, but why are we even comparing? There is no comparison comparing a cheaply made mass produced toy figure and standing it against a higher quality, better painted,better made clothes, higher accuracy figure using a S-type on top of that.